If you want to know how to make money without paying anything you’ve come to the write place. 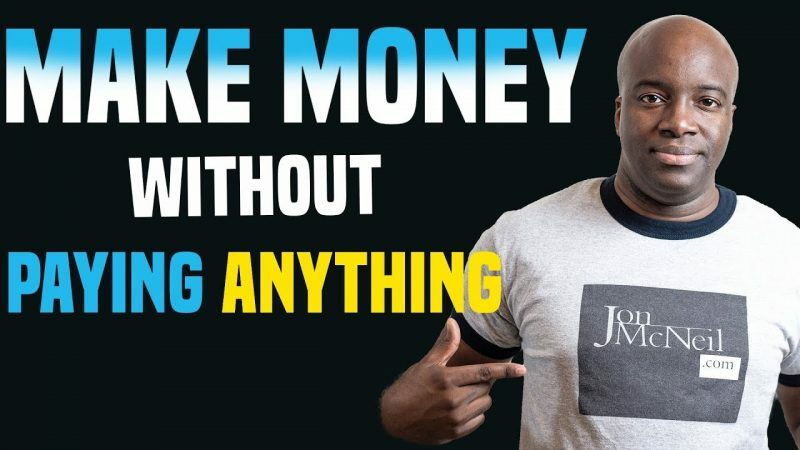 In this video, I’m going to show you 8 ways to make money without paying anything. 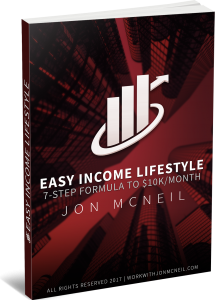 That’s right, you want have to make any investment whatsoever, and you can start generating income with these 8 methods.